What conditions does Gas Relief 80 Mg Chewable Tablet treat? 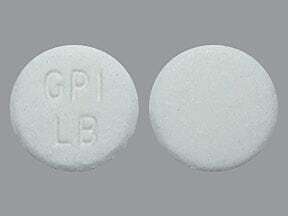 This medicine is a white, round, spearmint, chewable tablet imprinted with "GPI LB". 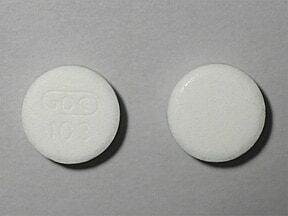 This medicine is a white, round, scored, spearmint, chewable tablet imprinted with "G23". 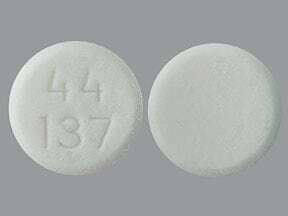 This medicine is a white, round, peppermint, chewable tablet imprinted with "44 137". 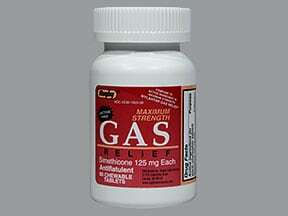 Have you ever purchased Gas Relief 80 Mg Chewable Tablet?